explore and learn about these prehistoric giants. 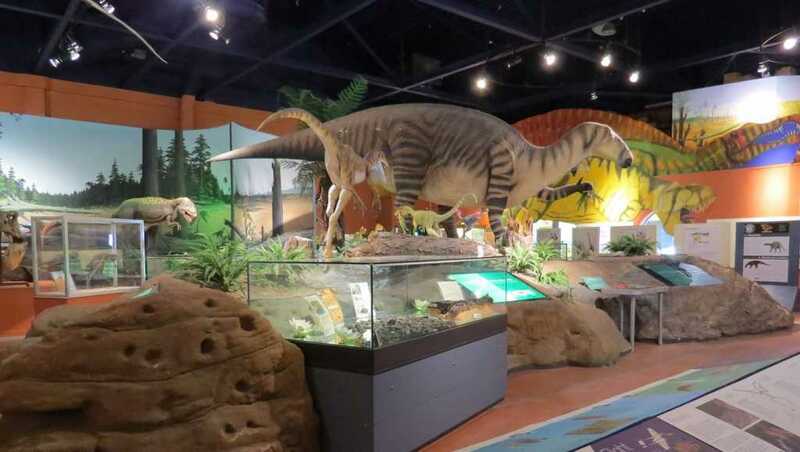 They also hold special free Dawnosaurs events for children on the autism spectrum where they can enjoy the Museum with their families and siblings at a quieter time without the general public. 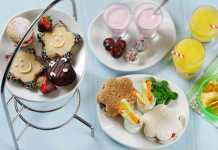 Join their mailing list to be notified when bookings open for the next events. 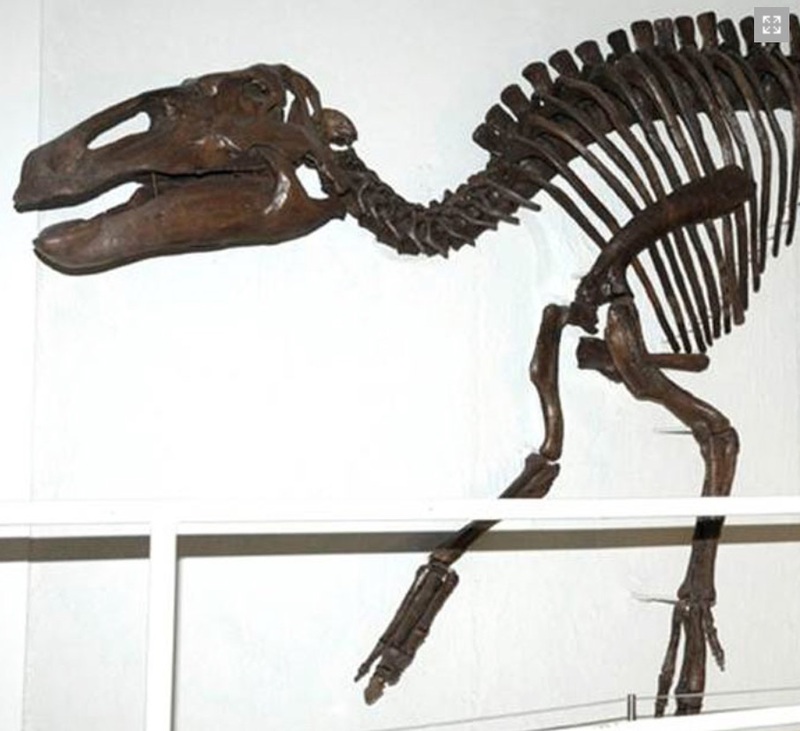 At New Walk Museum and Art Gallery in Leicester you’ll find two dinosaur skeletons permanently on display – a plesiosaur from Barrow upon Soar and a 15m long Rutland Dinosaur, affectionately nicknamed George, who has even featured on an episode of Blue Peter. The Museum also has fun and creative dinosaur activity sheets to focus on the Rutland Dinosaur at New Walk Museum and Art Gallery. 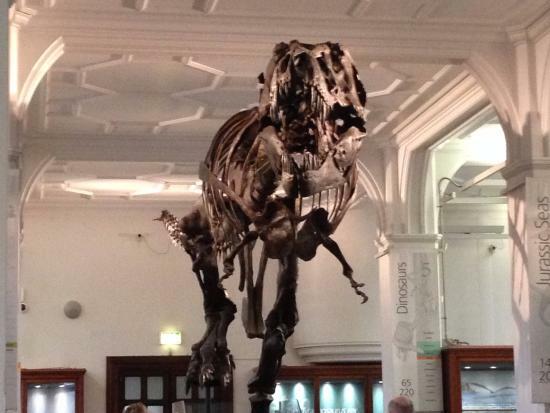 Go T. Rex mad at Manchester Museum where you can see “Stan the T.Rex” as well as a giant Plesiosaur and a massive fossil tree in the Museum’s Fossils gallery. The gallery takes you on a tour of life on Earth over the last 600 million years, from the earliest evidence of bacteria to swamp forests and enormous sea reptiles. They also offer dinosaur-themed Explorer bags for young visitors as well as Dinosaur themed workshops. 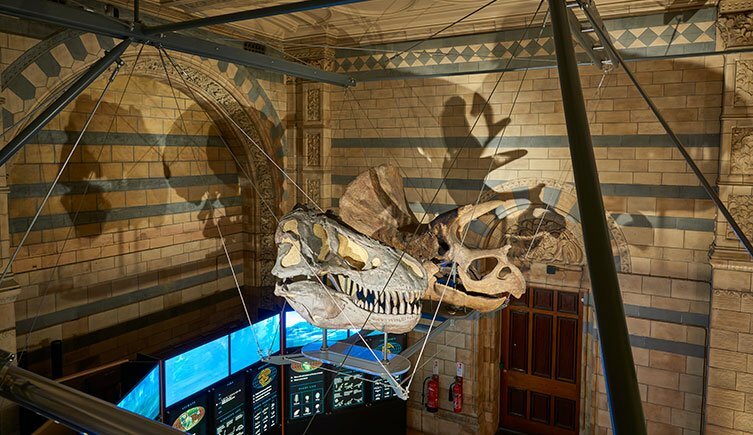 Come face to face with life-size casts of the skeletons of ferocious dinosaurs at the dinosaur gallery at the World Museum in Liverpool. See the Allosaurus about to attack the defenceless plant-eater Camptosaurus, both from the Jurassic rocks of the American Mid-West. Enter a time tunnel to see how life has changed through geological time and explore sandstone slabs that line the walls with the footprints of extinct reptiles. When you reach the end you will find bones of mammoths and cave bears of the Pleistocene Ice Age. Highlights at the Museum include an Oviraptor egg and a full sized cast of a Megalosaurus skeleton as well as fossilised reptile footprints. At the Fossil Stories section of the Great North Museum in Newcastle, sound, touch and animation bring alive a world that disappeared millions of years ago. Visitors can become palaeontologists and reassemble a prehistoric creature using virtual technology. 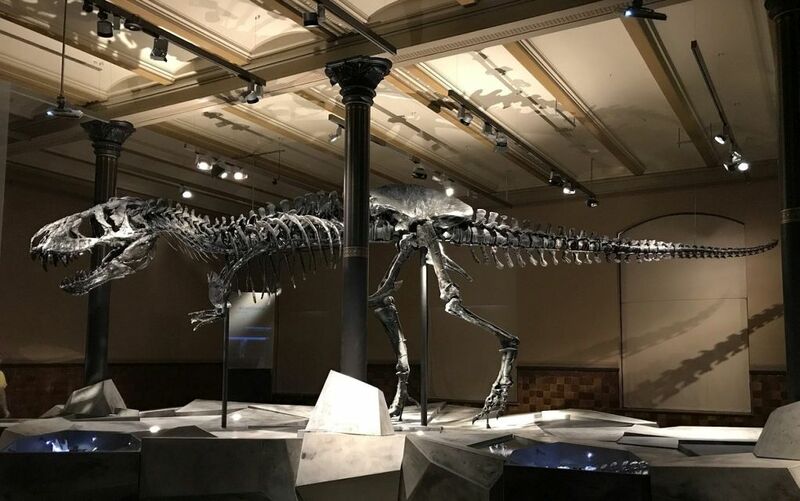 Discover the Earth’s past through its fossil record and find out how amazing some of these creatures were, and learn about the major changes to the landscape and the animals and plants that were around millions of years ago. 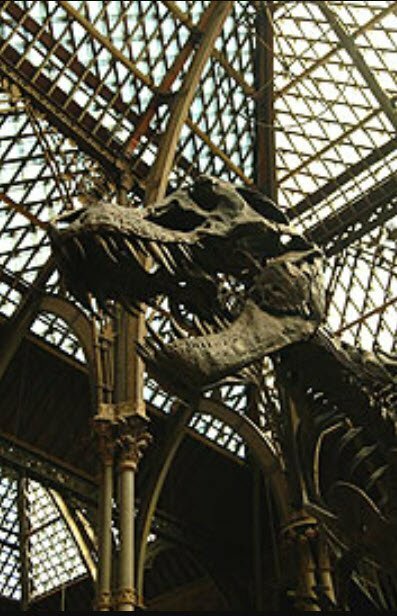 The Oxford University Museum of Natural History has an impressive collection of dinosaurs, and the footprints on the front lawn give first time visitors an idea of what to expect inside. A spectacular display of dinosaurs resides in the Museum including four species from Oxfordshire, and dinosaurs from around the world. As you enter, Iguanodon and Tyrannosaurus tower over you, as well as these imposing specimens the museum is also home to four dinosaurs found within Oxfordshire – including two very rare complete skeletons – and a variety of other species of prehistoric reptiles including ichthyosaurs, plesiosaurs, pterosaurs and crocodiles. The Creatures of the Past Gallery at Kelvingrove Museum in Glasgow puts the dinosaurs that once roamed Scotland into context. The museum has 8000 astonishing objects and dinosaur and fossil lovers will be pleased to know the collection includes a 2.6 metre skeleton of Stenopterygius, crocodilian remains and an almost complete shell of a Jurassic turtle. 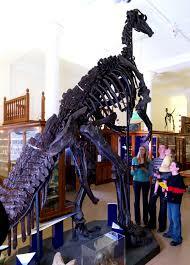 At the entrance to the Sedgwick Museum of Earth Sciences in Cambridge, you’ll find Iggy the enormous Iguanodon skeleton. The Museum is home to a staggering 1.5 million (yes million!) specimens of fossils, rocks and minerals from around the world. Explore 12 different galleries from the Ice Age to the Cambrian period and journey more than 500 million years through the history of life on Earth. 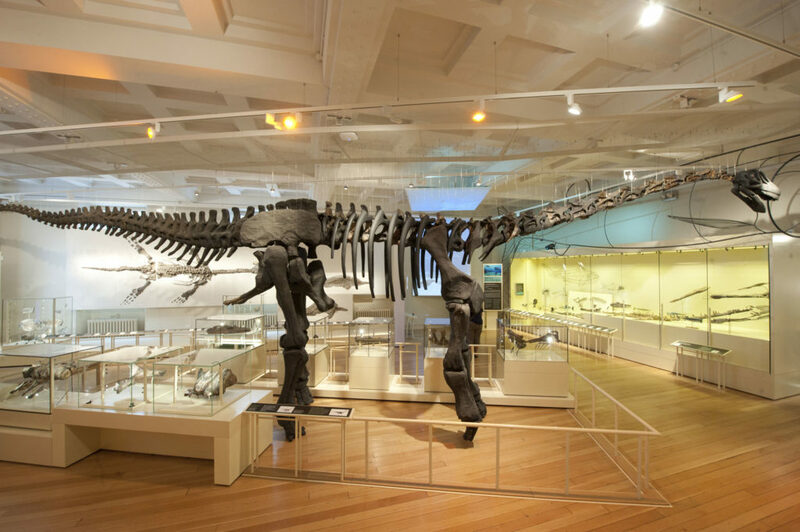 Meet the 12 metre-long, spectacular life-sized skeleton cast of a T.rex, one of the star attractions at the National Museum of Scotland in Edinburgh. 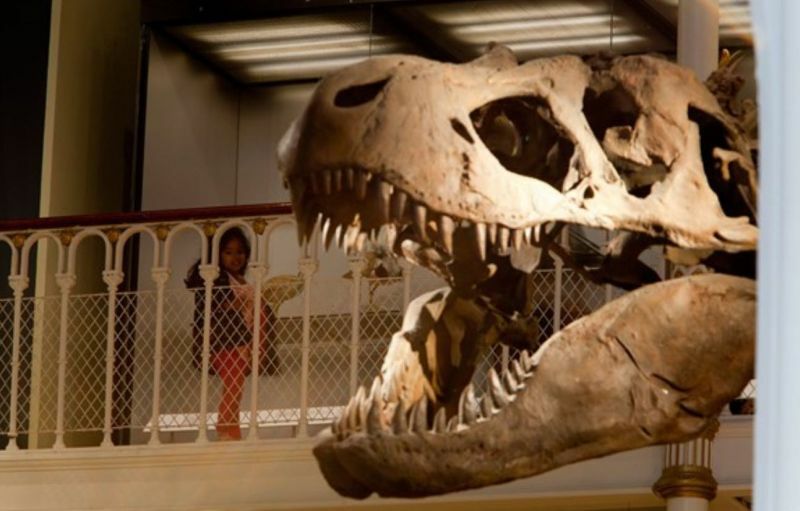 T.rex forms the centrepiece of the Animal World, a spectacular array of creatures from the past and the present day, including a Triceratops skull, a great white shark and a hippo. Kids will also enjoy unearthing a fossil monster at the Dino Dig palaeontologist’s pit on level 5 Adventure Planet, the perfect place for young explorers to come face to face with the natural world. Set in over 28 acres of spectacular, sub tropical gardens within the North Devon Area of Outstanding Natural Beauty, The Combe Martin Wildlife and Dinosaur Park combines the opportunity to see animals such as lions, wolves, sea lions, primates, meerkats, penguins with the chance to see impressive life-sized animatronic dinosaurs! They have a daily schedule of free talks, shows, encounters and a number of ‘Animal Experiences’ to enjoy. 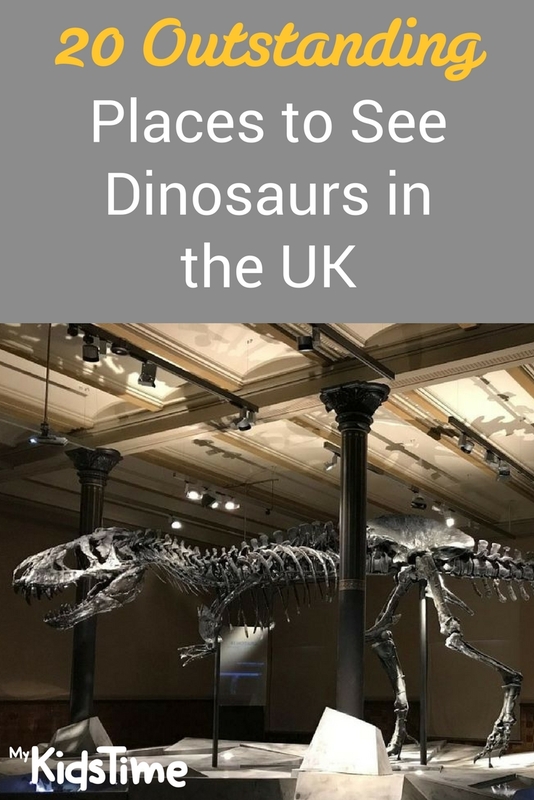 There’s also a Dino Express Train Ride, a Dinosaur Museum with small cinema, Critter Cavern, a Tropical House, the Tomb of the Pharaohs and a gigantic indoor soft play area. The Roarr! 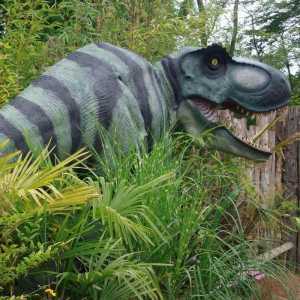 Dinosaur Adventure Park, located between Norwich and Fakenham, covers 85 acres with all sorts of dino attractions including animatronic dinosaurs in natural surroundings. 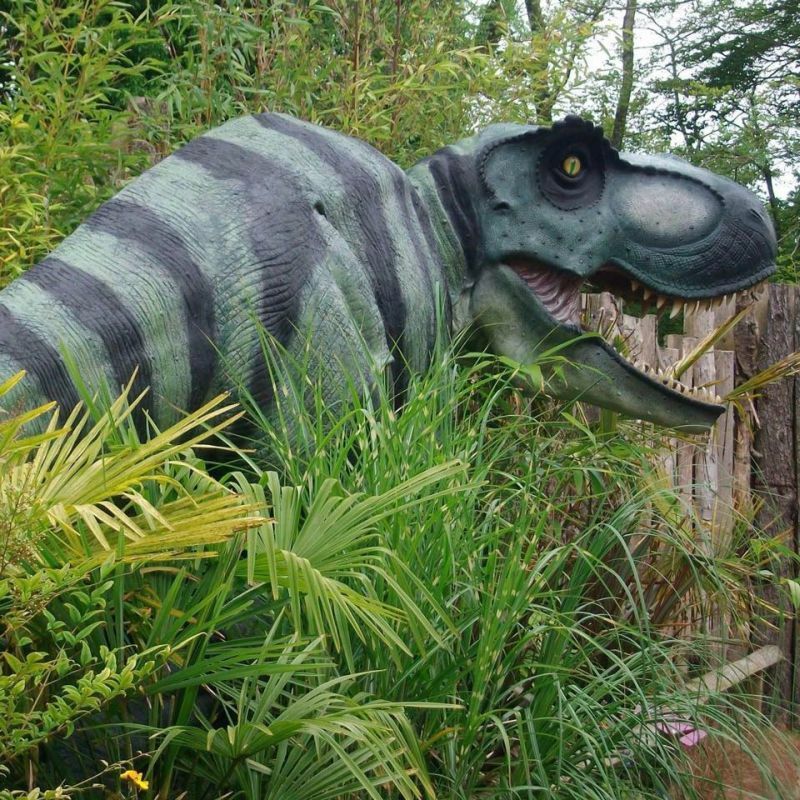 As you trek through the woods along their Dinosaur Trail, you’ll come face to face with Brachiosaurus, Stegosaurus, Triceratops, an 8m long Spinosaurus and the mighty T-Rex. Enjoy their Dino of the Day show to learn some amazing dinosaur facts. 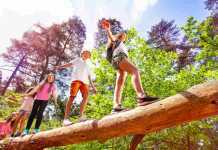 You can also visit their Secret Animal Garden, home to loveable pigs, wallabies, tortoises and other wonderful creatures or hop aboard their exciting Deer Safari to see if you can spot red and fallow deer. 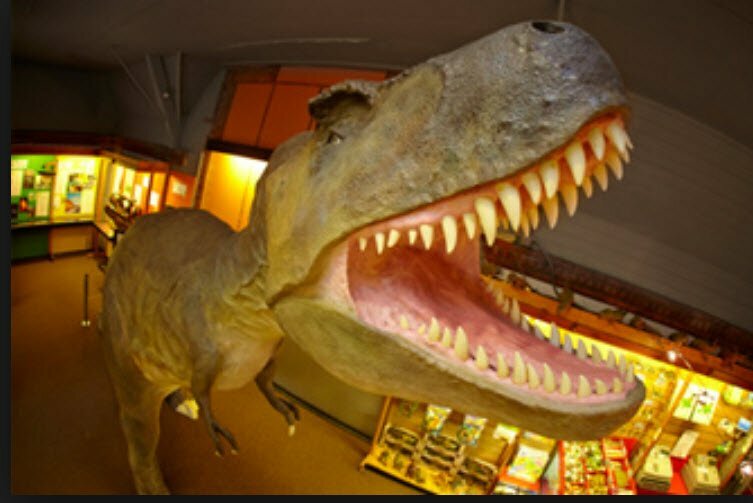 Dinosaur World in Torquay offers a fun interactive indoor exhibition that brings the world of dinosaurs to life. 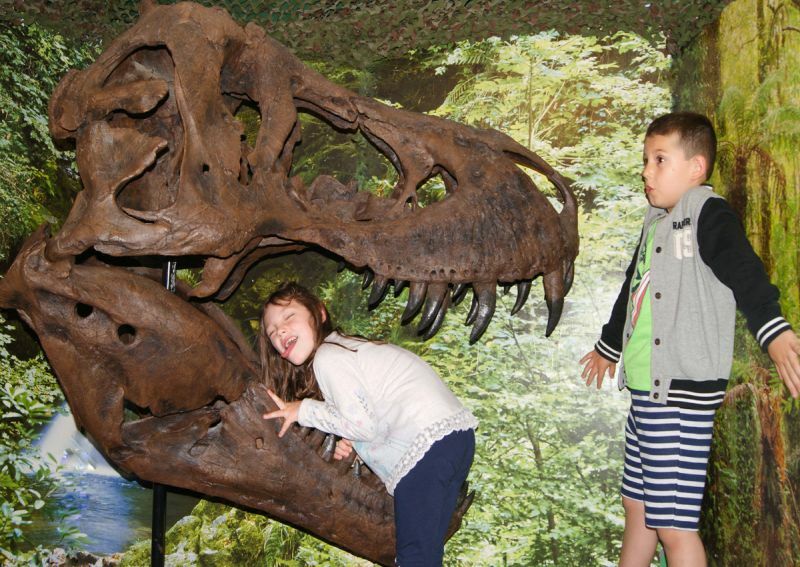 See amazing full size & scaled dinosaurs, discover incredible fossils, learn about these awesome beasts, enjoy a fun Family Explorer Quiz and even sit on a deadly dinosaur. 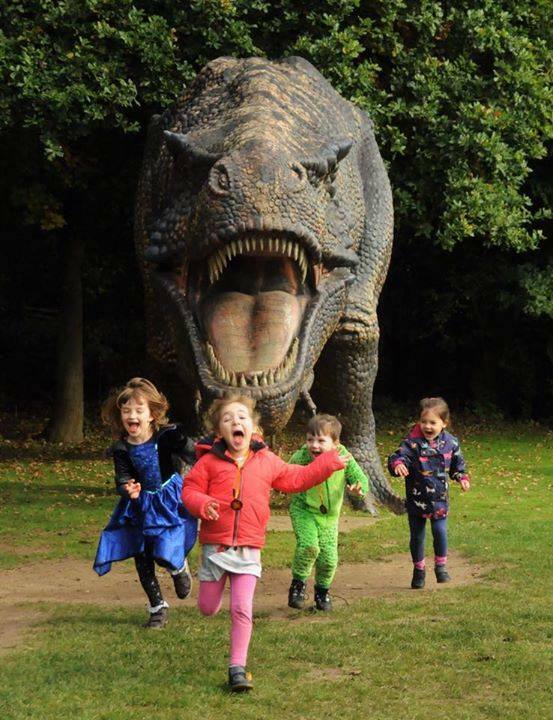 At Gulliver’s Dino and Farm Park, near Milton Keynes, you can get up close and personal with both fearsome dinosaurs and fantastic farmyard animals. 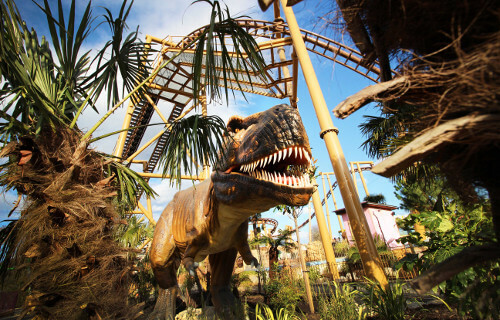 Explore the Lost World of the Living Dinosaurs where you’ll find 30 roaring dinosaurs across the park. Meet ‘living’ prehistoric giants and after your Jurassic adventure stop by the farmyard to see all kinds of amazing animals. 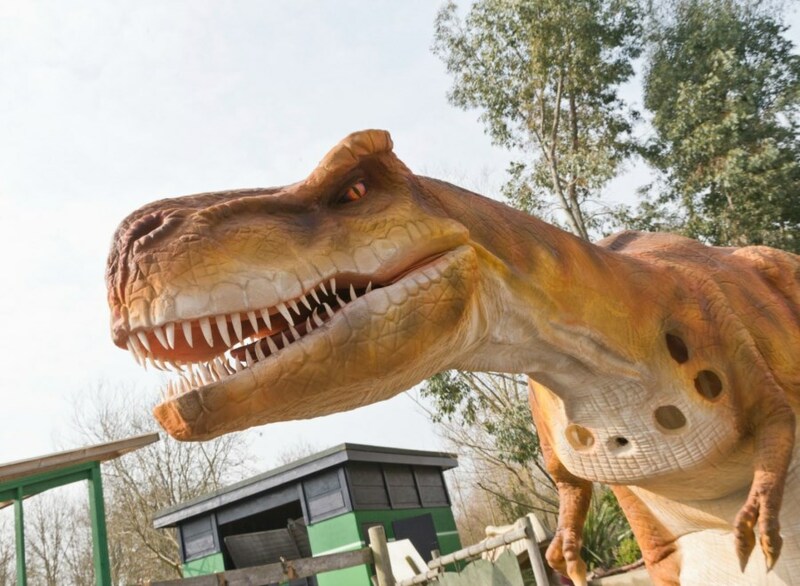 You’ll also enjoy riding your very own dinosaur, meeting reptiles and insects at the Reptile and Bug Centre, and have fun at the Big Red Play Barn. 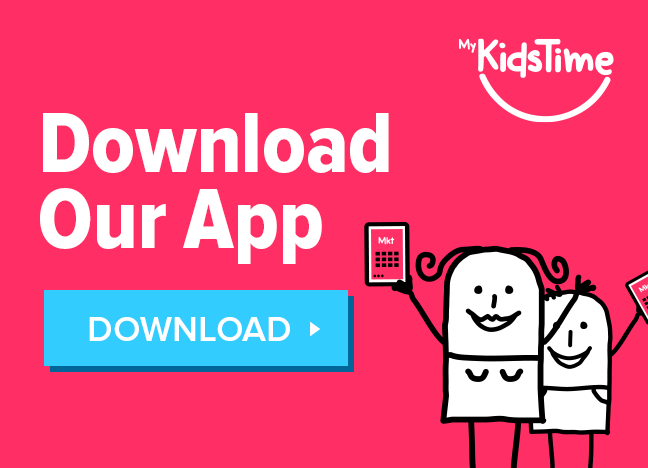 You might also enjoy Download Your FREE Dinosaur Word Search for Some Dino Fun! and who wouldn’t enjoy having fun on a bouncy dinosaur! 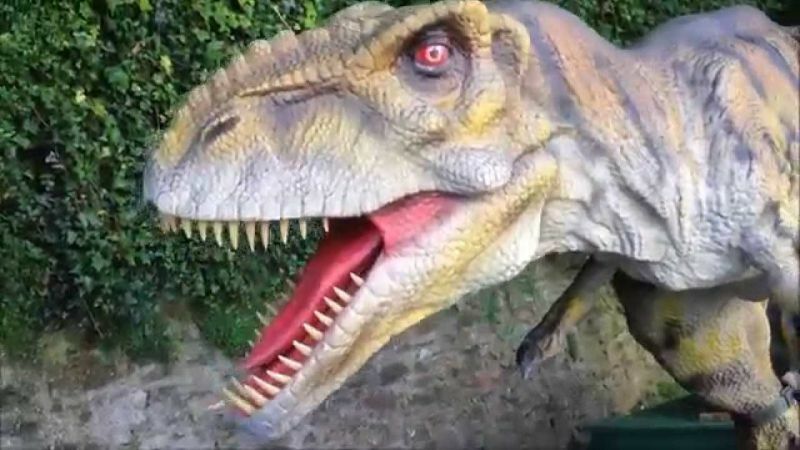 Be transported back into the prehistoric world of the dinosaurs at The Dinosaur Museum in Dorset, set in a converted Victorian schoolhouse in the centre of the historic town of Dorchester. 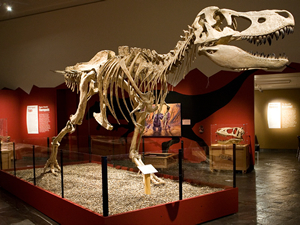 See dinosaur skeletons, walk among life-size reconstructions including T-Rex and a Stegosaurus, and learn through hands-on interactive displays. Hear the sounds and even smell the breath of a T-Rex! 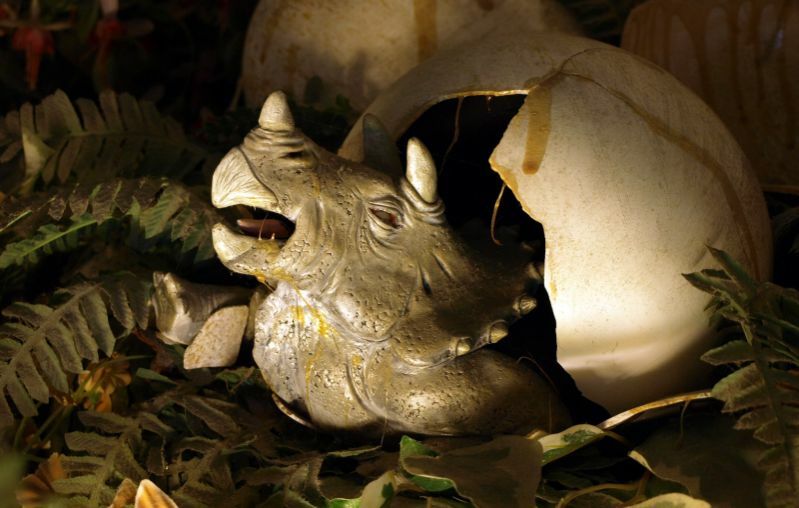 See and touch real fossil displays including dinosaur heads, teeth, eggs and even dinosaur poo! Make your own dinosaur discoveries in the excavation pit, solve dinosaur puzzles and dare to put your hand in a feely box! Dinosaur Isle, on the Isle of Wight, is home to dinosaurs and other fossils housed in a purpose built interactive museum. Walk back through time, from the Ice Age of the recent past, back to the Cretaceous period when dinosaurs lived. Then be amazed in the large dinosaur gallery, with exciting displays including real fossils, skeletal reconstructions, life sized fleshed re-constructions and two animatronic dinosaurs. The Museum also holds regular fossil and landscape walks, these book up quickly so do book well ahead for those. Dinosaur Land Fossil Museum is a private museum, owned and run by Palaeontologist Steve Davies and his wife Jenny. With a superb collection of local Jurassic marine fossils, with over 12,000 specimens, you’ll discover the exciting and wonderful the world of fossils and dinosaurs. Dinosaur Trail with over 30 dinosaurs including a T.rex, brachiosaurus and a stegosaurus with her baby. Over to you now. Have you been to or do you plan to visit any of these dinosaur museums or dinosaur attractions in the UK? Tell us in the comments below.